BMT has purchased Australian submarine design company Effectiva, boosting it’s position as a world-leading maritime design and engineering consulting firm. BMT's acquisition of Effectiva is a statement of confidence in the continued development of Australia’s sovereign shipbuilding industry and will significantly enhance the company’s local submarine expertise. 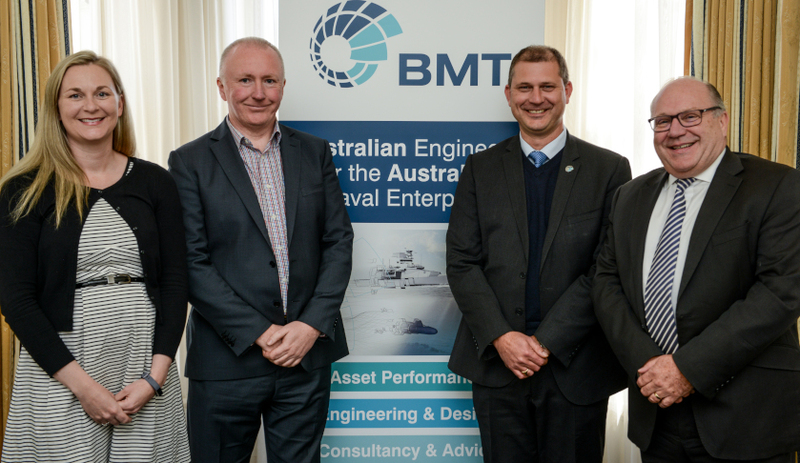 “The single greatest challenge in developing Australia’s national shipbuilding industry ambition is having the right people with the right skills and this is why we have brought Effectiva on board,” Peter Behrendt, managing director of BMT Design & Technology, said. The purchase of Effectiva is the latest move in BMT’s recent expansion of its Australia operations, which now sees the company with a significant presence in most major Australian shipbuilding cities. “In particular, I would like to welcome Chelly Litster, Pat Donovan and Tim Fry – the main drivers of Effectiva – to the BMT stable,” Behrendt said. BMT is an international design, engineering and risk management consultancy, working principally in the defence, energy and environment, marine risk and insurance, maritime transport, and ports and logistics sectors. BMT invests significantly in research. Its customers are served through a network of international subsidiary companies in Australia, South Korea, the US and UK.